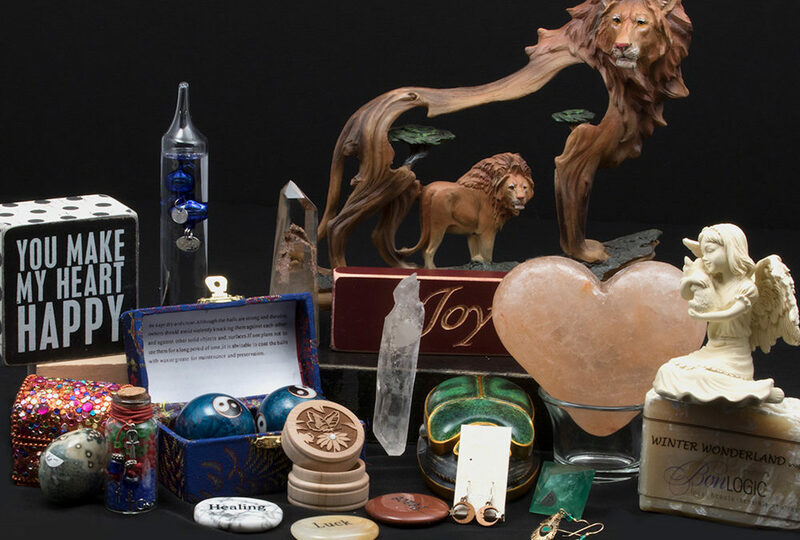 Below is a series of images to give a small presentation of what kinds of items you can find in our import shop when you visit us. All items were available at the time of photo shoot. 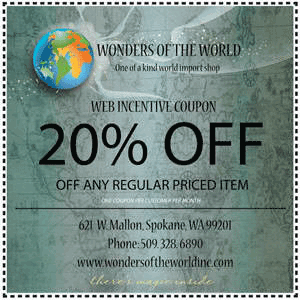 Any item could be sold at any time. 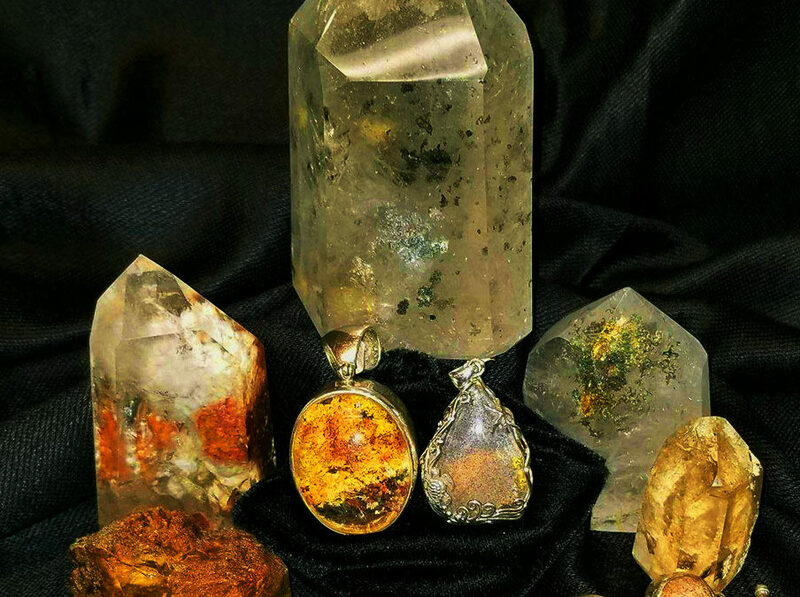 A complete collection of GOLDEN QUARTZ in all shapes and sizes to choose from. 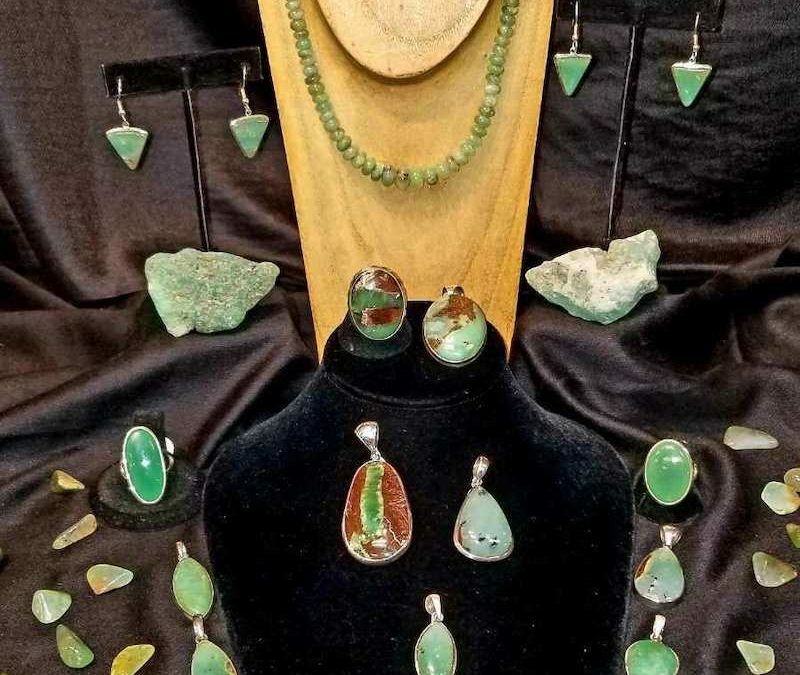 Crysoprase in minerals and jewelry. 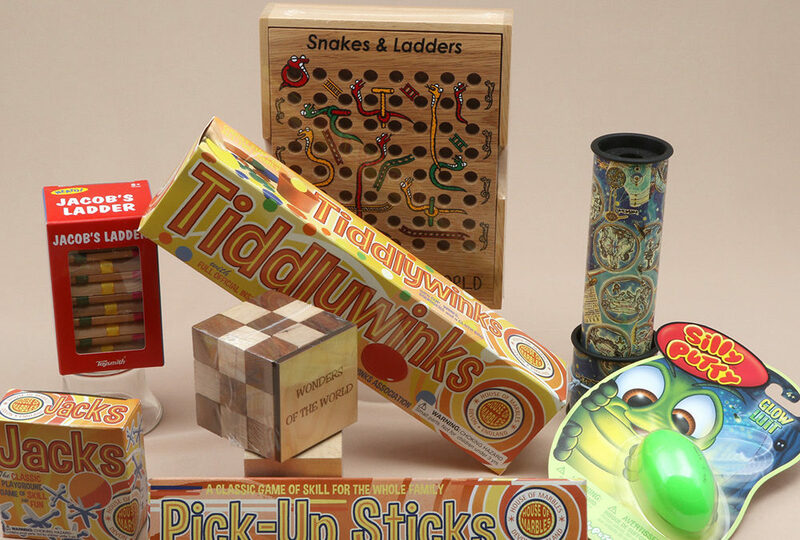 Some of the classic puzzles and games. 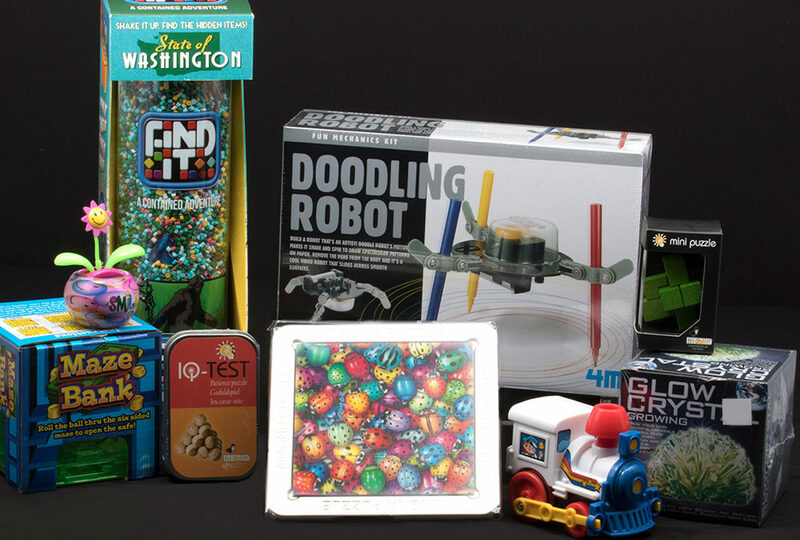 Find some very unique Toys and Games. 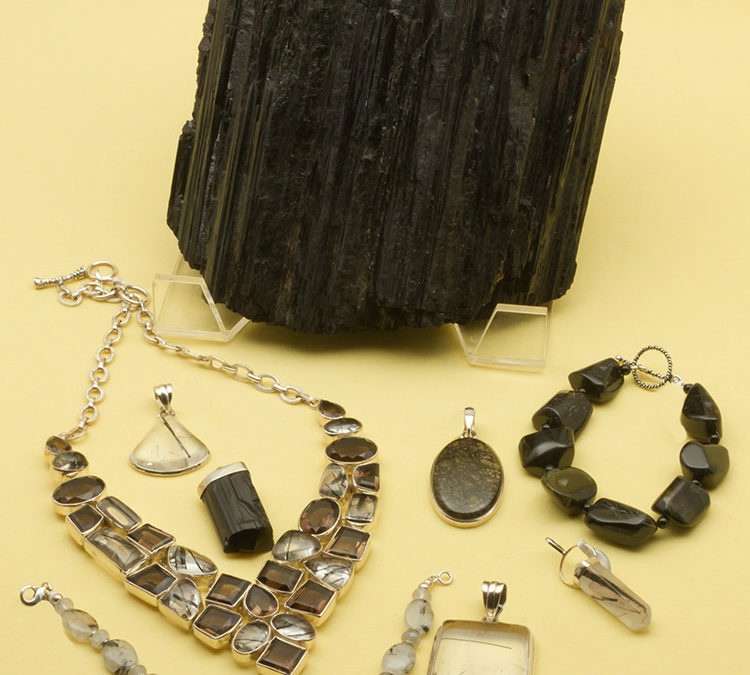 We have Tourmaline in both mineral and jewelry forms. 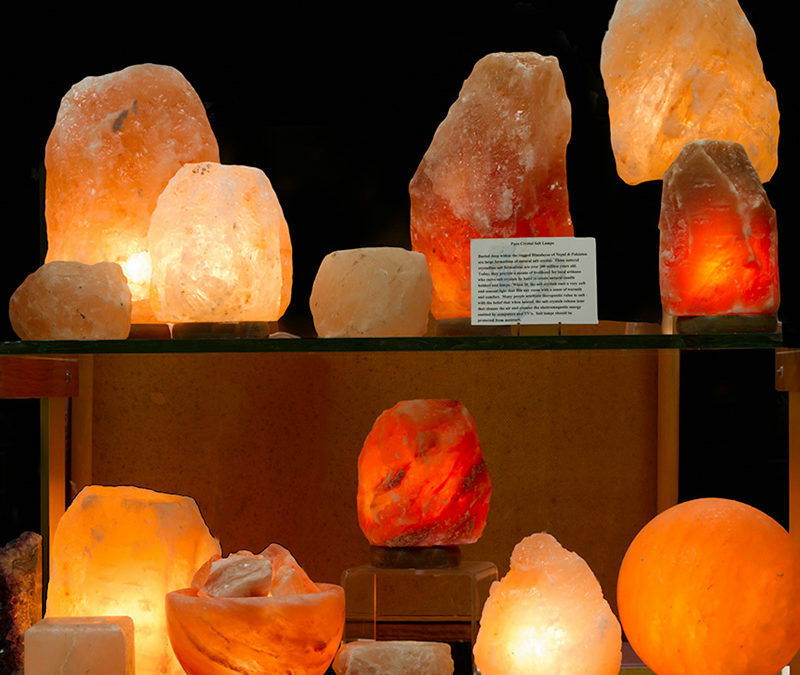 Rock Salt lamps in all shapes and sizes. 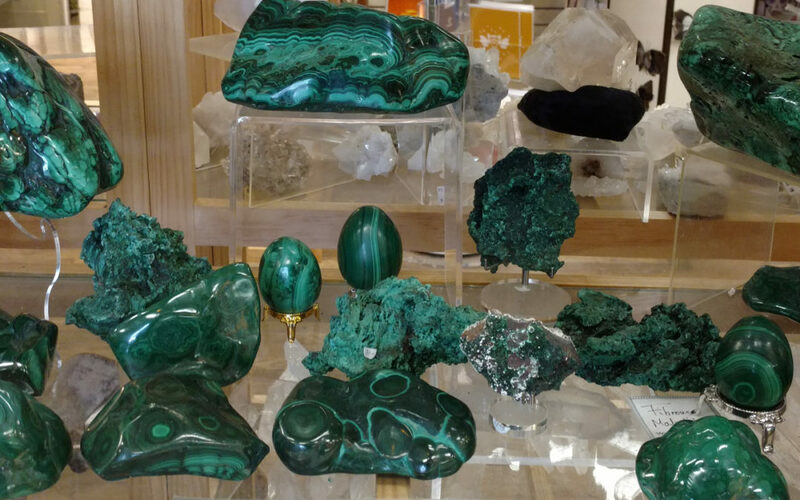 Beautiful Malachite in mineral forms of different shapes and sizes. 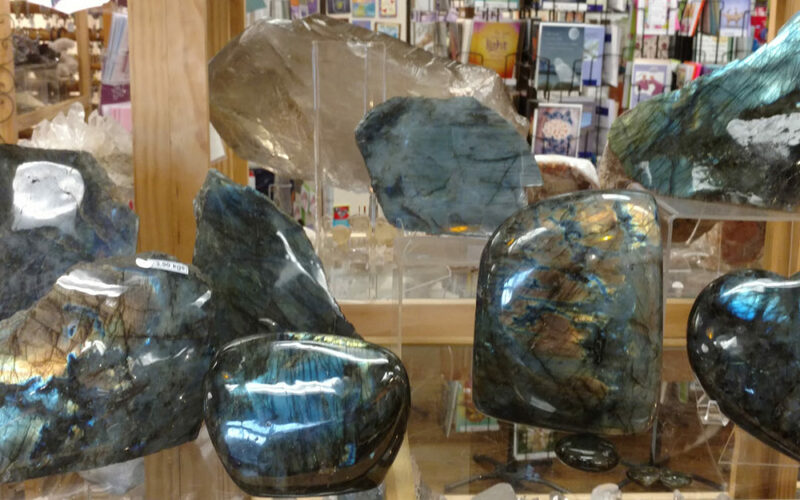 Minerals of Labradorite in different shapes and sizes. 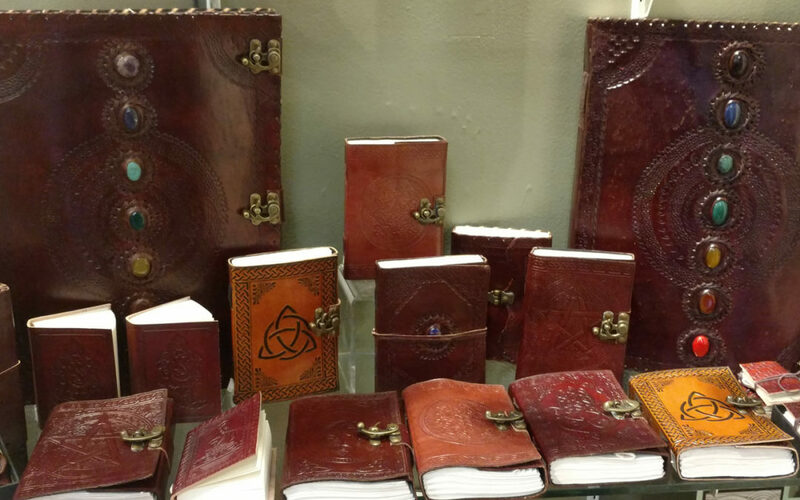 We even have leather bound journals in different sizes. All images and/or photos that are posted on this website are for demonstration ONLY. Each item was in the store at the time the photos were taken and might no longer be available to purchase. 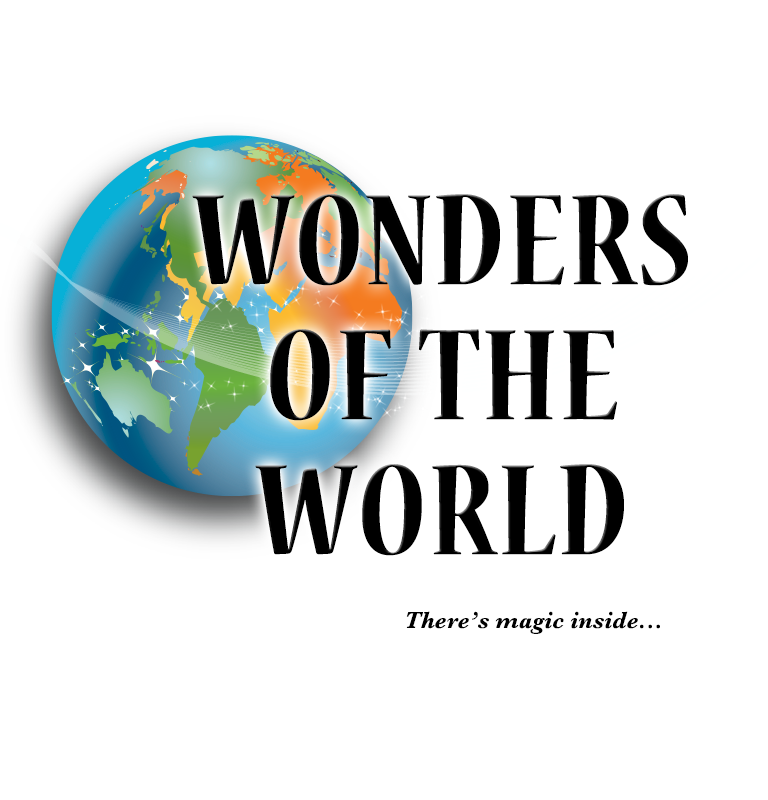 We simply want to give you ideas for what you can expect while inside Wonders of the World, Import Gift Shop and our Bead Shop.